In the book THE AUTOMATIC #DIET readers discover how to harness the power of time-tested #behavior modification techniques and empower themselves to lose weight and keep it off, automatically. 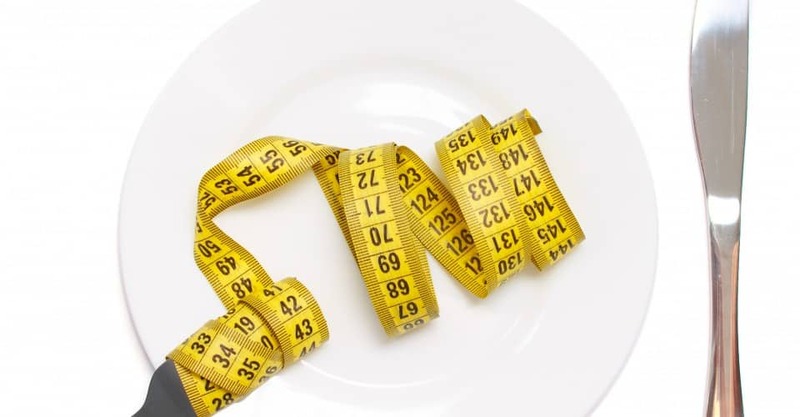 All successful dieters share a common “secret” to consistently maintain their weight. The secret is that they do not have to think about what they are doing. 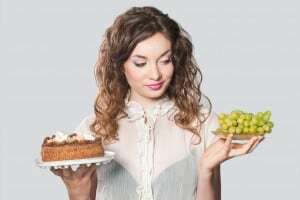 Their food choices are instinctual and they already know what to eat when faced with the disastrous dieting situations we all encounter in everyday life. Whether it’s a cocktail party, on an airplane, or at an Italian restaurant, they know to react and choose wisely.